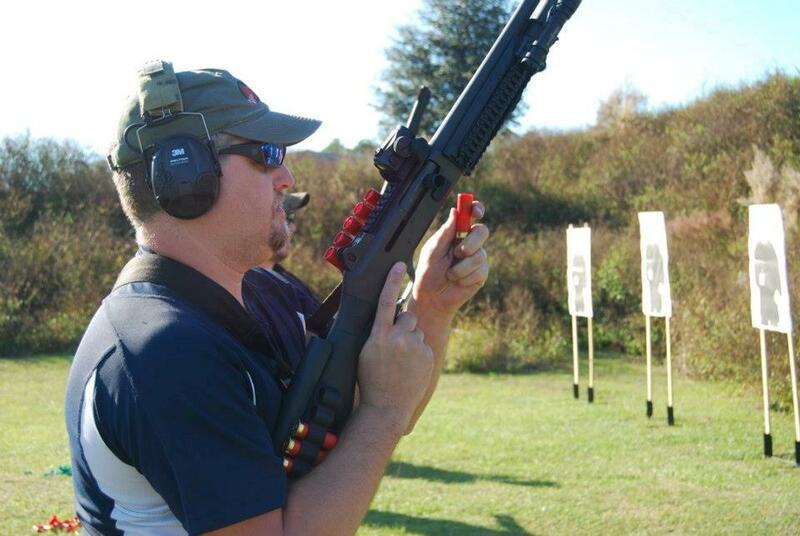 Reactive Shotgun Fundamentals is a 9 hour course that introduces the student to the fighting shotgun. 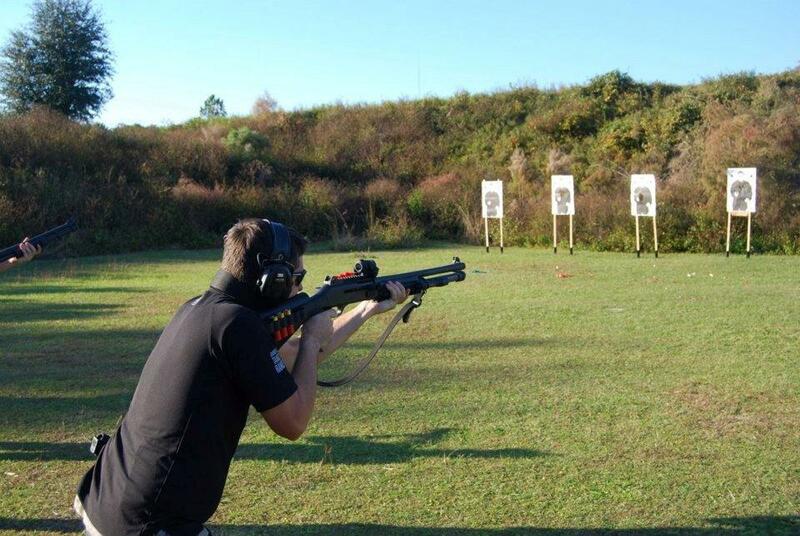 This is an intense course that will focus on the tactical deployment of the shotgun at close quarter distances. This is a begining level class but the student will be expected to be proficient in the basic operation of their weapons. Either a semi-automatic or pump shotgun is acceptable. 12 or 20 gauge, with a 20” barrel or shorter is recommended.